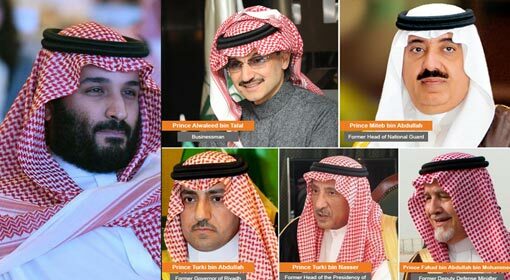 Jeddah: Most of the Saudi princes and officials detained in a corruption crackdown last month are ready for settlement. 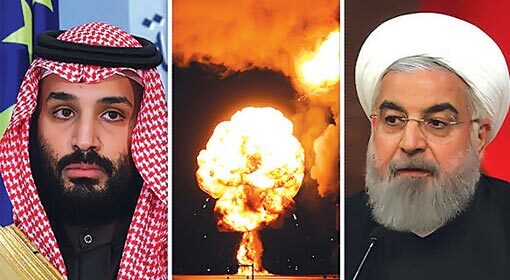 They have also agreed to surrender 70% of their wealth and accept the Crown Prince Mohamed Bin Salman as their leader, informed Saudi Arabia’s attorney general, Sheikh Saud Al-Mujib. 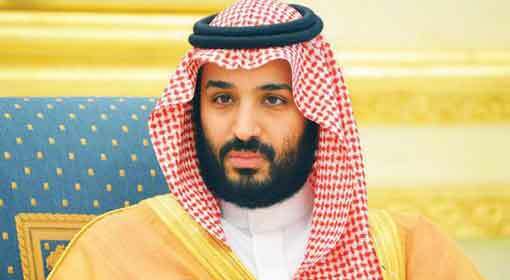 A month ago on November 4, an anti corruption committee led by Crown Prince Mohammed bin Salman conducted an unprecedented drive against corruption. Around 196 detainees accused with corruption charges were being held at Riyadh’s 5-star hotel, Ritz Carlton. This includes more than 40 princes from the royal family along with influential professionals, businessmen and army personnel. This wave of arrests did not only shake Saudi Arabia but also the Middle East. Saudi authorities arrested 320 people over the last month. Among them, 159 are still being held, said Attorney General Mujib. Saudi police have accused them under $100 billion corruption charges. It is on this background that Saudi has frozen 376 bank accounts of those detained and their other bank accounts in the neighbouring countries are also being examined, said Mujib. A couple of weeks ago, Saudi authorities had set a condition for freedom to the detainees. A week before, ‘Miten Bin Abdullah’ accepted it and handed over 70% of his asset to Saudi’s royal coffer. He was later, released. Following his footsteps, all other detainees under corruption charges have agreed to accept the offer, added Mujib. 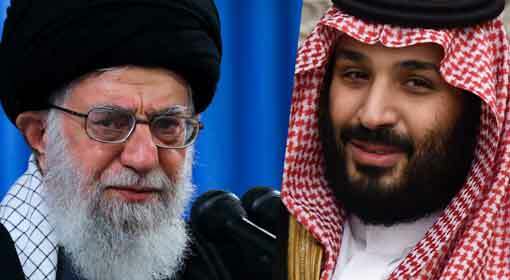 Whereas, Saudi’s media is claiming that still few Saudi princes and businessmen have not yet agreed to the said deal. However, whether this arrest includes prominent Saudi Arabian prince ‘Alwalid-bin Talal’ is yet to be known. Meanwhile, Attorney General Mujib admitted that there is no such pressure on the detainees to accept the offer and that all have the right to turn down the offer on the table. Mujib claims that Saudi authorities are not forcing the imprisoned. Although, a British daily newspaper had published news of imprisoned Saudi princes and other members, being tortured in the five-star hotel, ‘Ritz Carlton’.